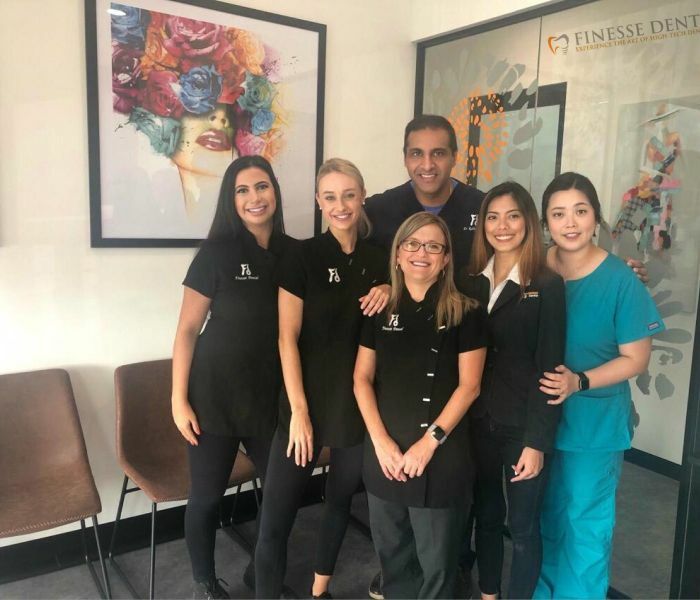 Located at Stanhope Gardens opposite Blacktown Leisure Centre, Finesse Dental is only a few minutes from Castle Hill! 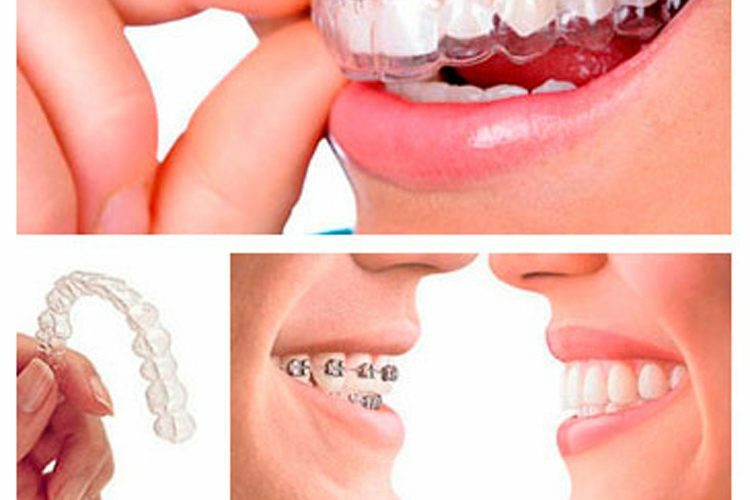 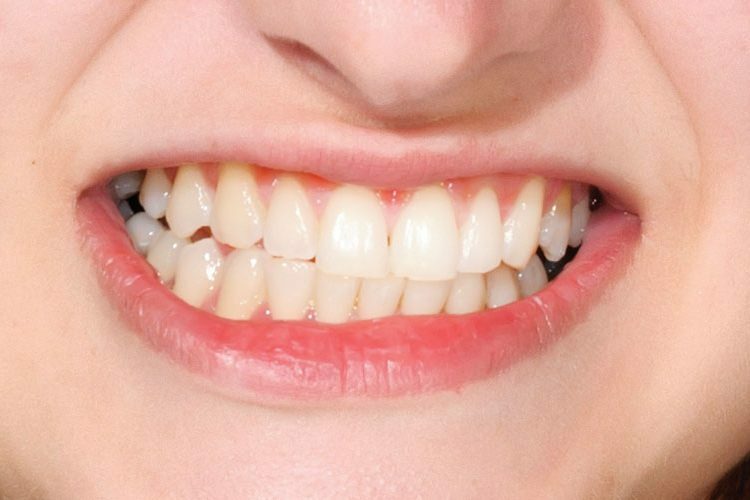 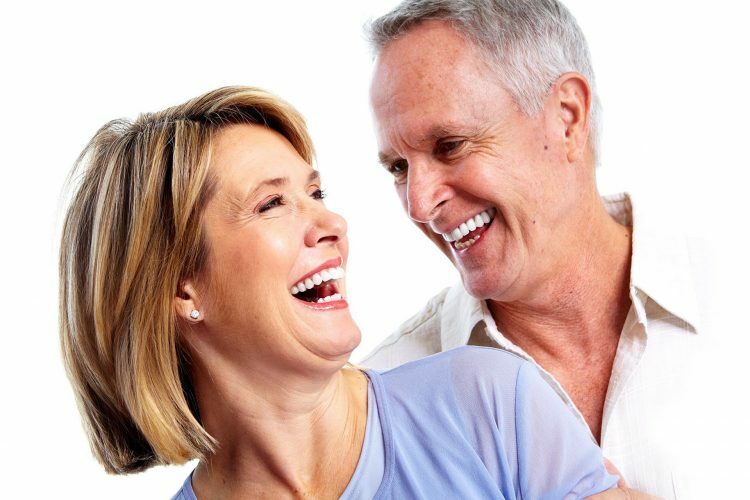 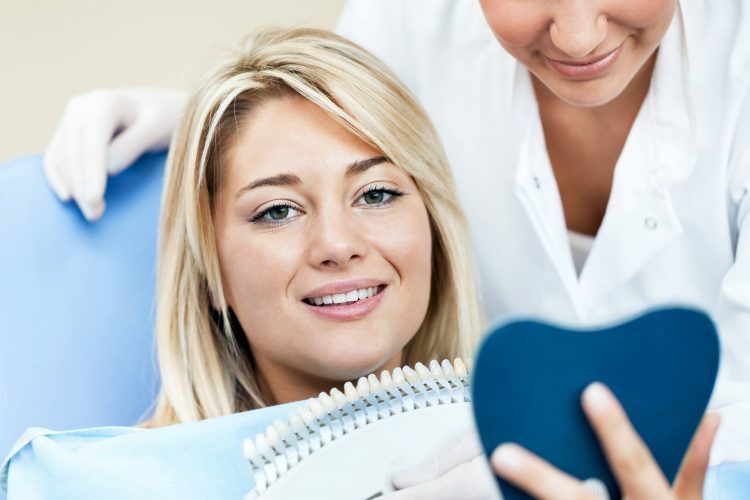 Specialising in general Dentistry, Cosmetic Dentistry, Invisalign and Mini Denture Implants our Dentists are committed to providing you with dental health care solutions for life. 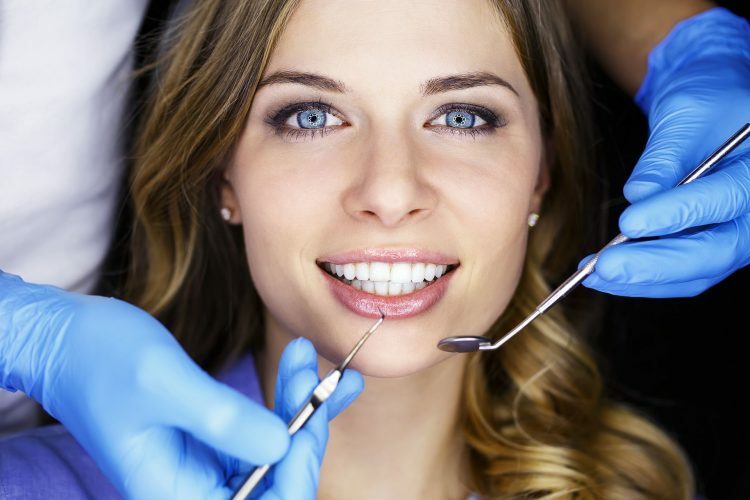 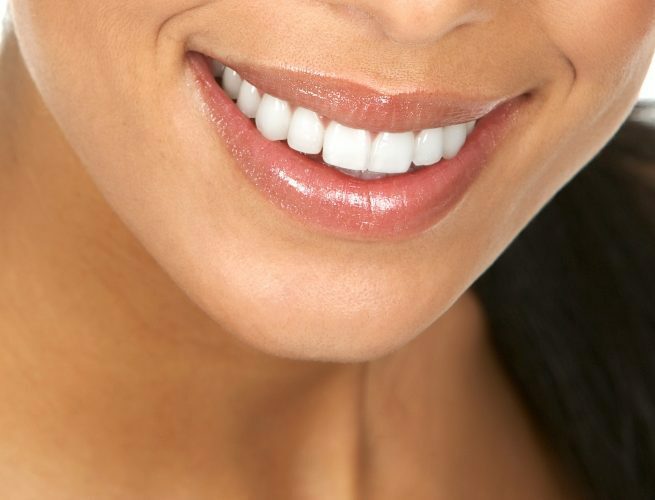 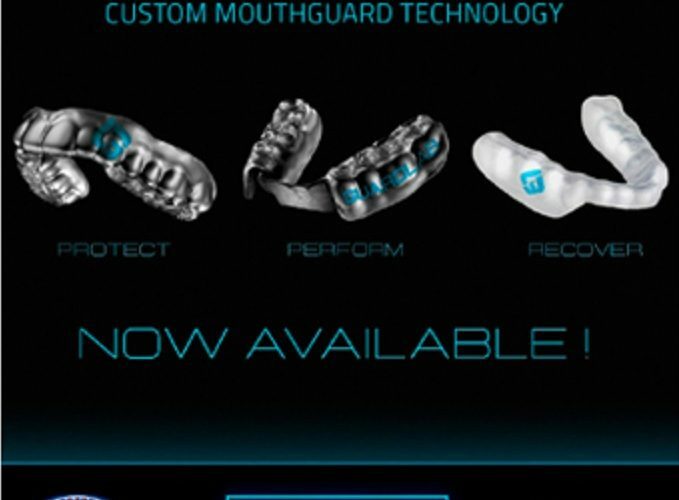 Finesse Dental will help you achieve that exceptional smile you have always dreamt of with exceptional care! 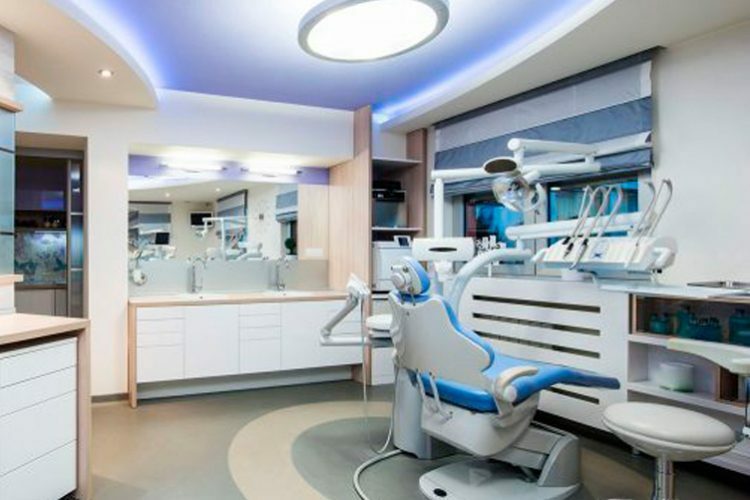 We have been operating in the local areas of Blacktown and Stanhope Gardens areas for many years, and service the greater areas of West and North West Sydney.